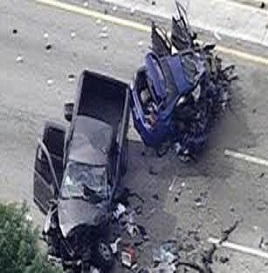 Accidents that involved motor vehicles, vessels or any mechanic that runs with an oil (dissel and petrol) engine. 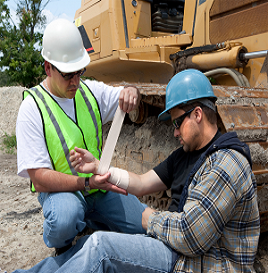 Accidents that occurred in workplace or out of workplace during working hours . Accidents that occurred after hours, this is for workers only.